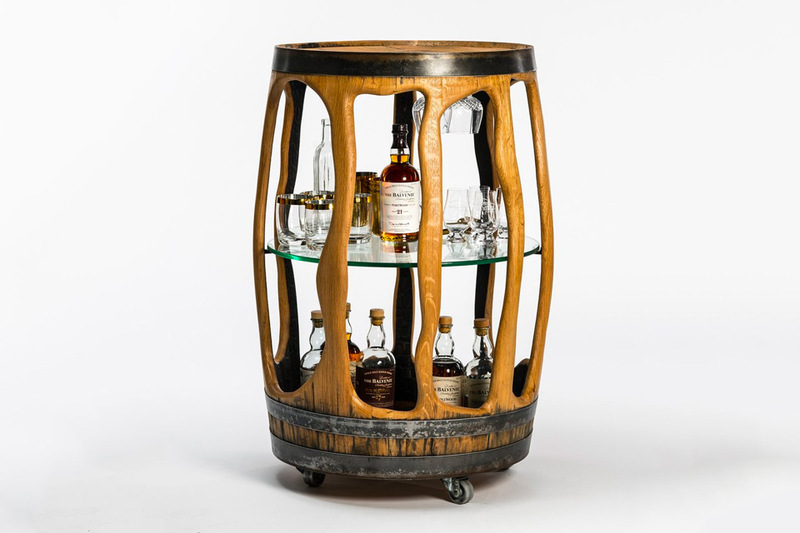 The Balvenie Bar Cart is the perfect example of a piece of furniture that balances both rustic and luxury design. 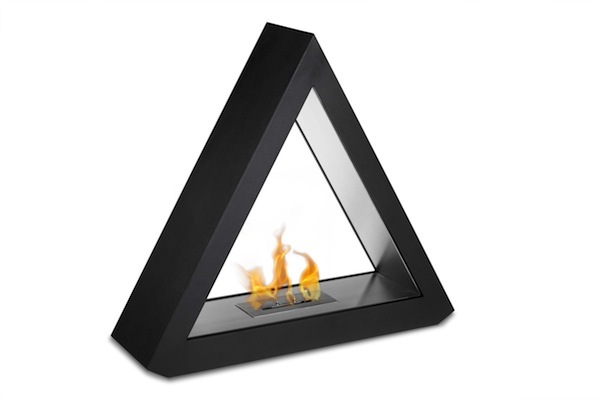 Created by former NHL draft pick, pro hockey player, model and now artisan furniture craftsman, Mats Christeen. The bar cart was inspired by Mats’ early days growing up in Sweden where he would help his father build homes. Each piece is made to order with at least 4-6 weeks turnaround time, with the first one available to ship October 16th. If you find yourself in New York you can see The Balvenie Bar Cart in person at Todd Snyder’s Madison Square location. I love how he used actual reclaimed Balvenie barrels, showcasing the natural wood exterior and beautiful charred interiors.